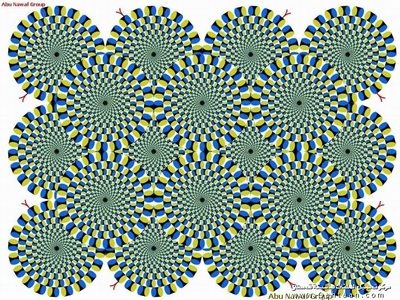 Look at the Center dot and Bewegen your Head Back and Forward. 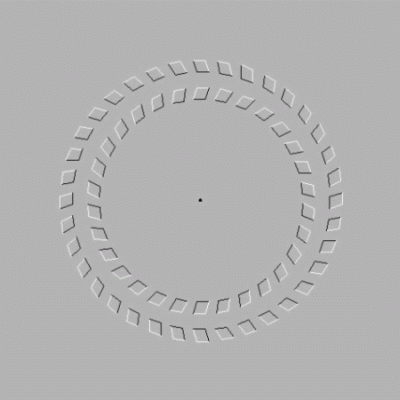 haha the 2 circles move! THATS SO WEIRD! IF Du LOOK AT THE oben, nach oben OF THE PICTURE AND DO IT IT DOESNT WORK! !